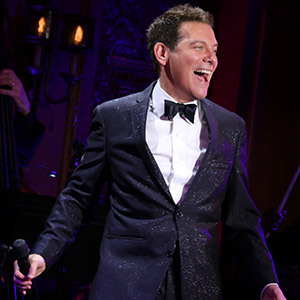 UPDATE: Michael Feinstein has rescheduled his April 7 performance at Musco Center to December 14, 2018 at 7:30pm. Patrons of the April 7th performance, no need to exchange, your tickets will honored for the new concert date. Michael Feinstein makes his Musco Center debut by bringing you a merry little Christmas – so let your hearts be light! The crooner has built a dazzling career over the last three decades bringing the music of the Great American songbook to the world with Grammy-nominated recordings, Emmy-nominated TV specials, an acclaimed NPR series, and concerts spanning the globe. His Musco Center appearance will include pop standards along with a selection of holiday favorites.